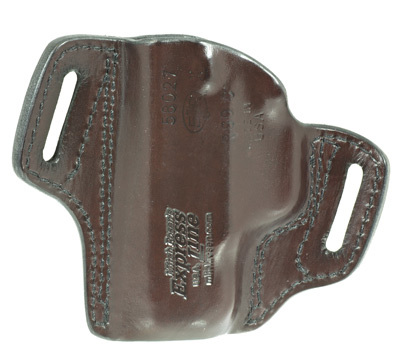 Mitch Rosen® belt holster for the Ruger® Security-9® Compact in Cuban brown leather with stamped Ruger logo. 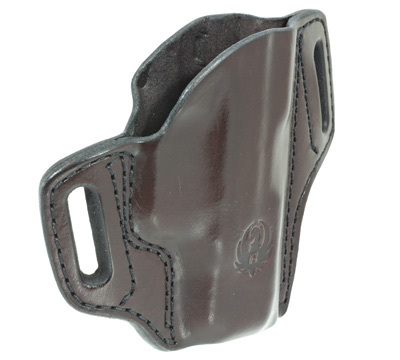 Holster features dual belt slots for stability as well as pulling holster close to the body. 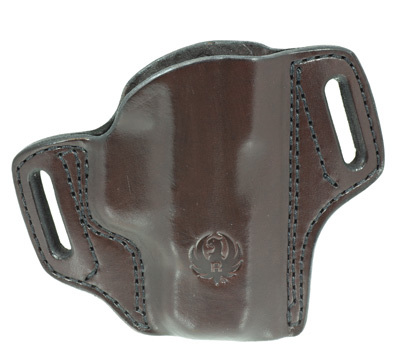 Fits up to 1.5" belt. Right-hand only. Made in the USA by Mitch Rosen®.